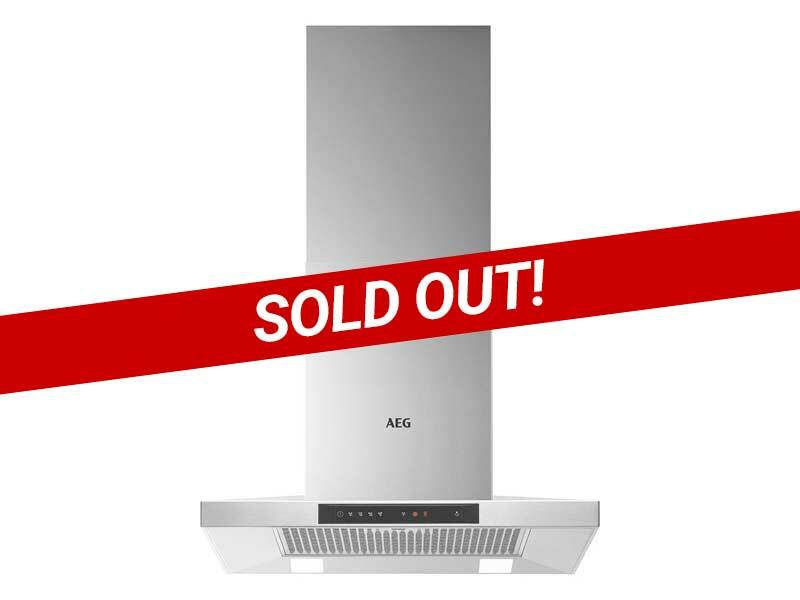 The DKB5660HM chimney cooker hood from AEG is a top of the line design hood with high quality materials, and looks effortlessly stylish in stainless steel. 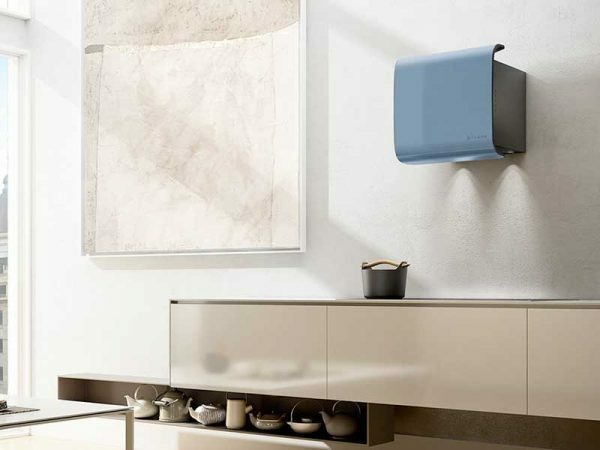 It will remove any lingering unpleasant odours and fumes from your kitchen effortlessly and silently, thanks to its super quiet breeze technology, and powerful energy efficient motor. The DKB5660HM is a hood that adapts easily to your daily needs. 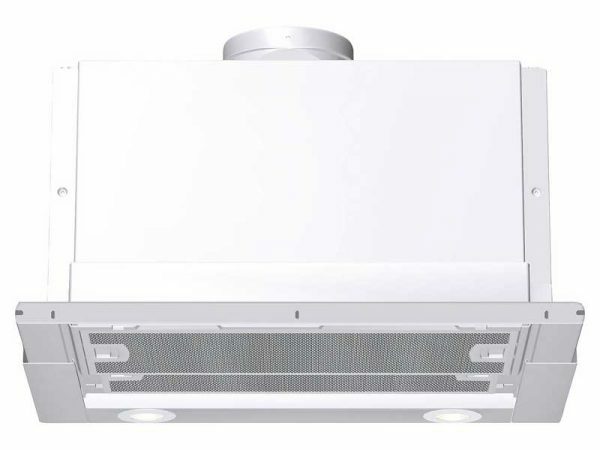 With just a touch, it can change from economical air filtration to powerful air extraction, depending on what you are cooking and whether the windows can be open. This cooker hood also has Hob2Hood, a useful feature that automatically controls your cooker hood and lights. Leave Hob2Hood to regulate the fan while you concentrate on the key moments involved in getting your dish just right. But if you’d rather adjust the fan speed yourself, there are manual controls on the cooker hood too. The energy efficient dimmable, LED lights can adapt to align with your kitchen’s lighting, so you can have bright illumination when cooking, or ambient mood lighting when dining. 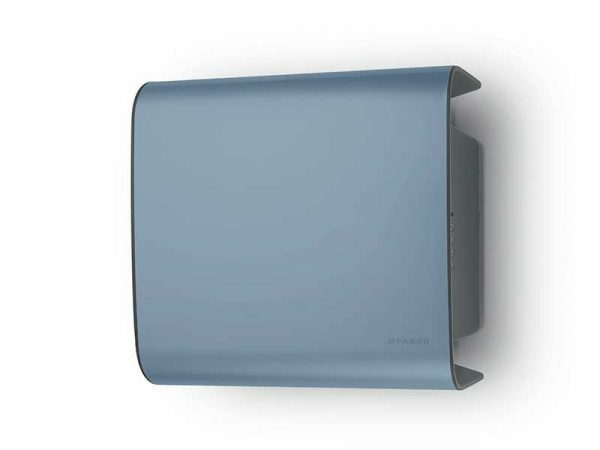 It has both re-circulation or extraction options, and three power levels including Silent Tech Range, as well as an intensive mode for ultra-quick clearing of the air. 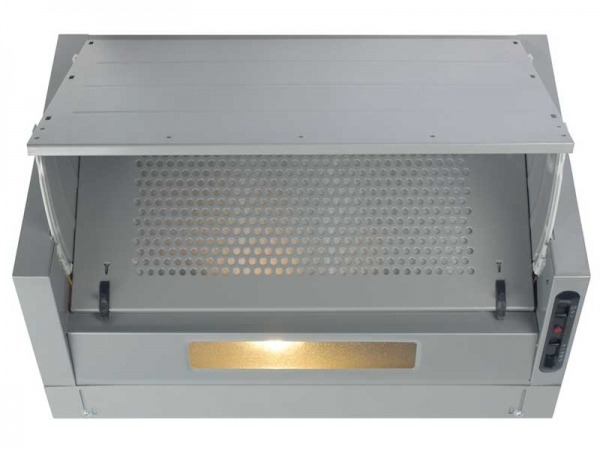 This great chimney hood adds a real style statement to any modern kitchen, and is designed for wall mounting between furniture or as a stand-alone unit.